164 Camp Golden Valley Rd. PICTURESQUE RESORT FOR FAMILY FUN! 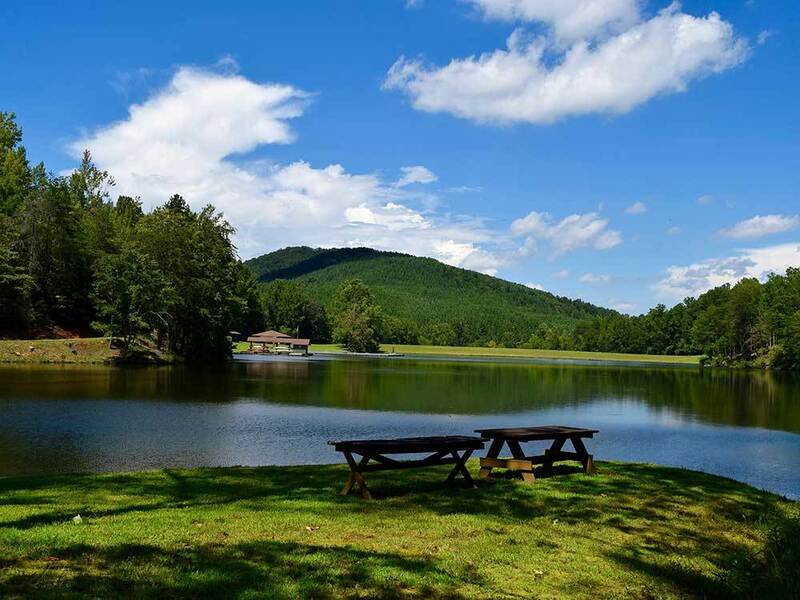 At the base of the Blue Ridge Mountains, this 600+ acre retreat has luxury cabins & lodges, glamping tents, RV and tent sites. Campers can enjoy activities like kayaking, a new Water Zone and pool, a jumping pillow and more!